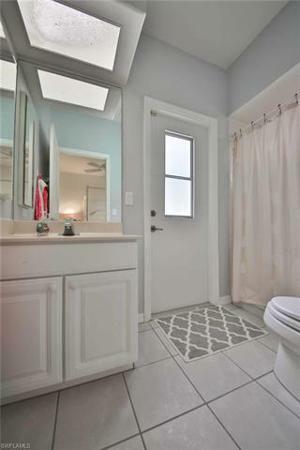 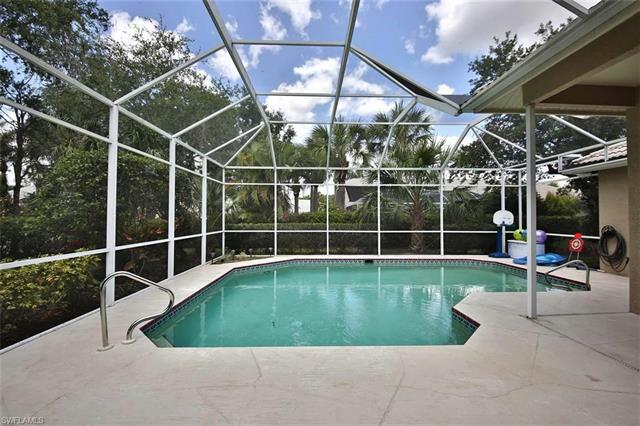 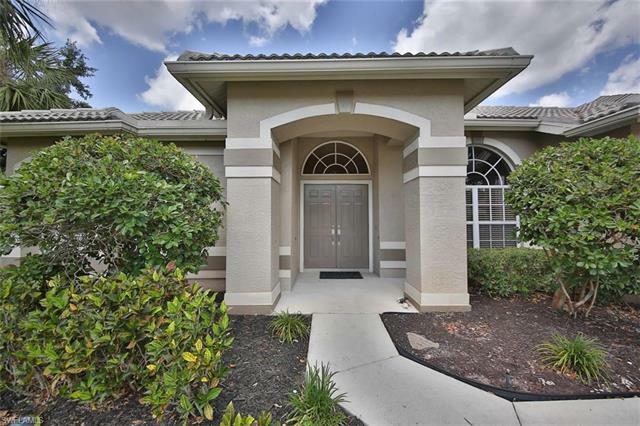 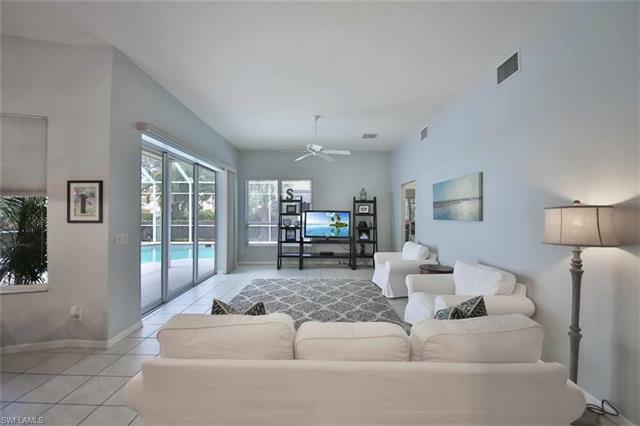 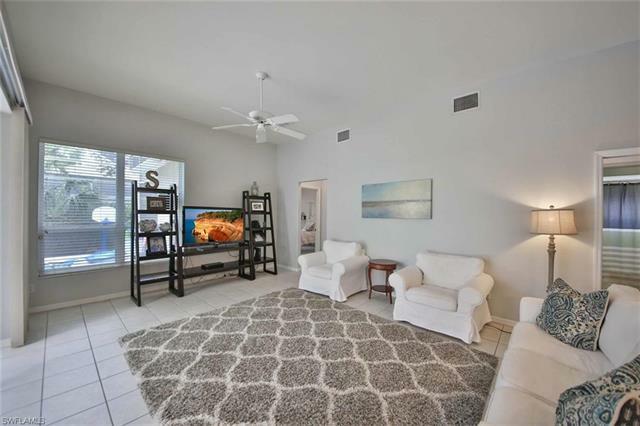 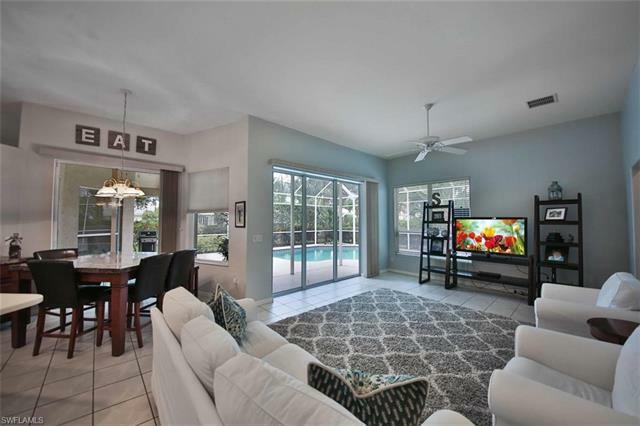 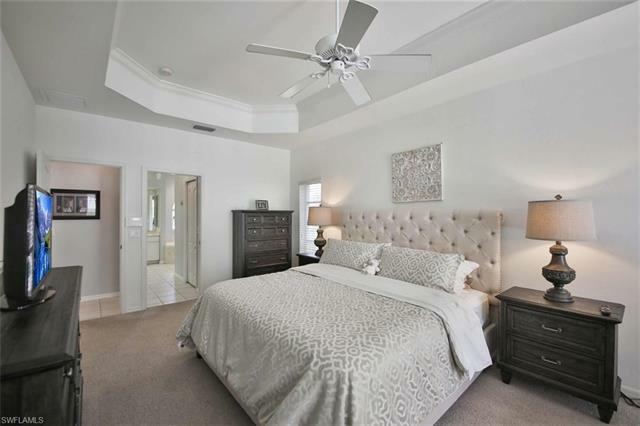 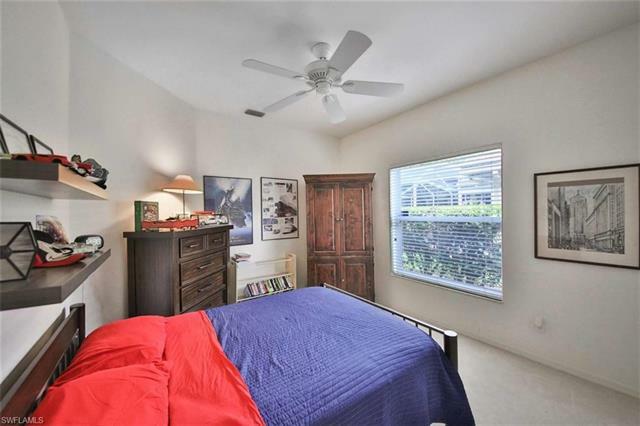 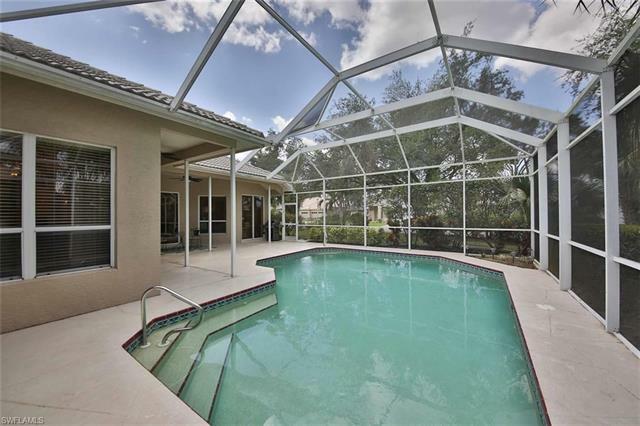 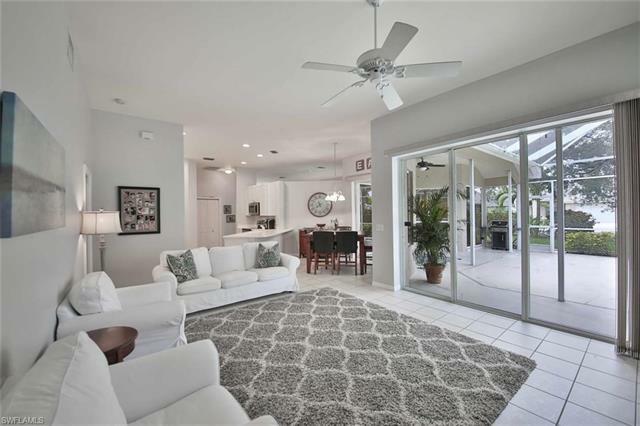 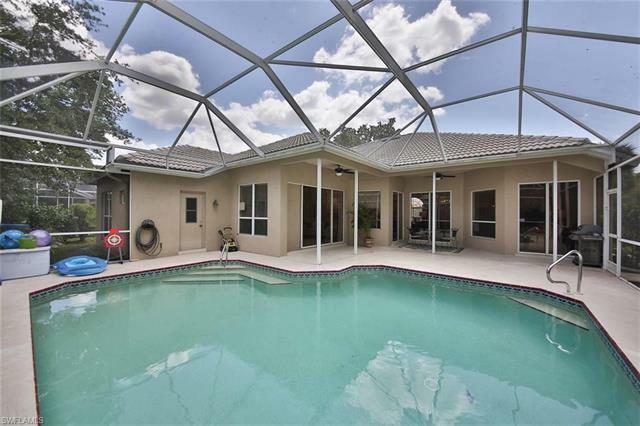 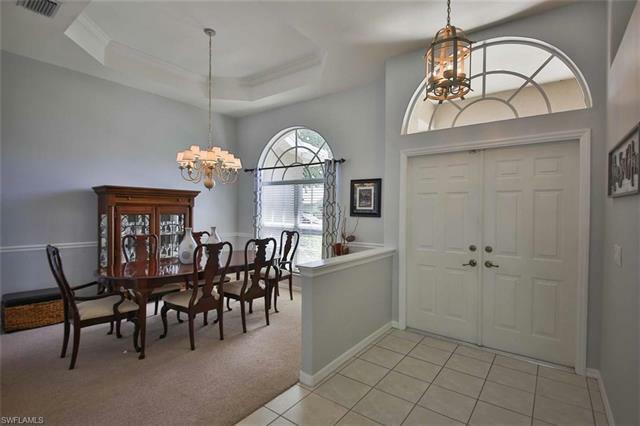 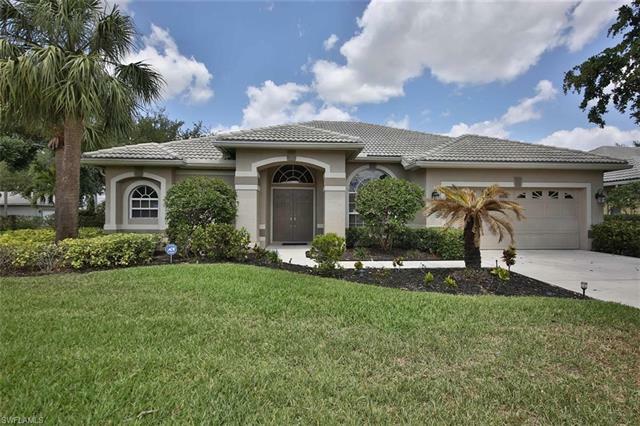 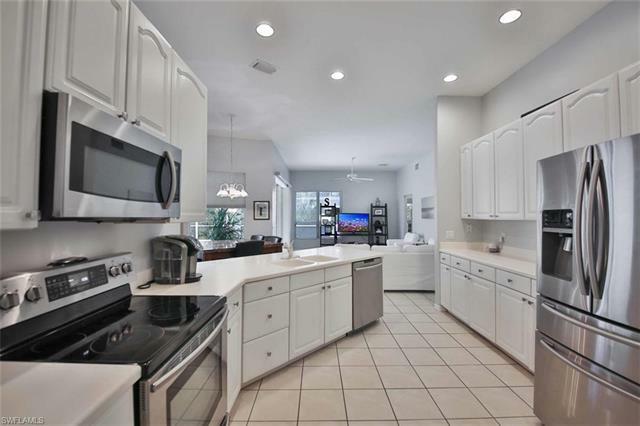 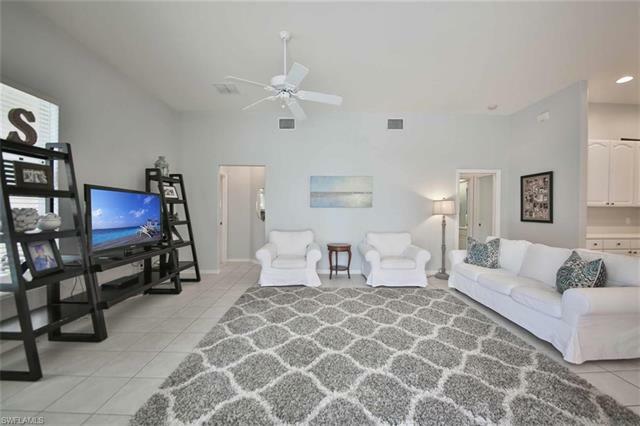 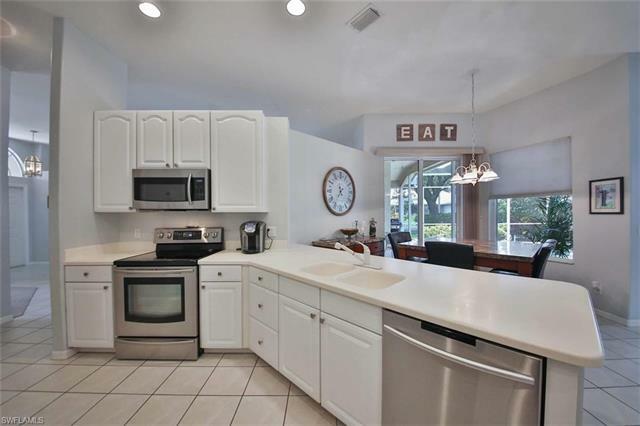 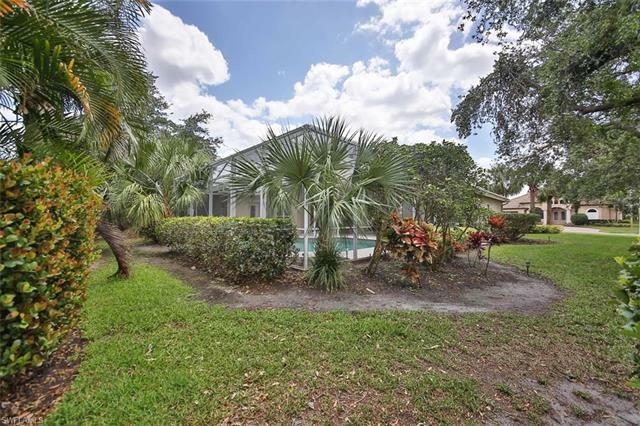 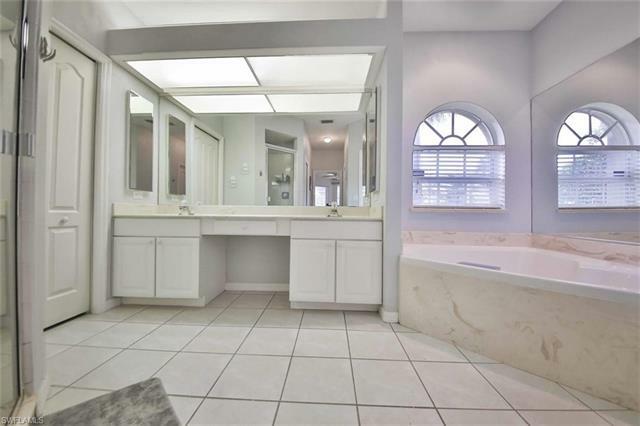 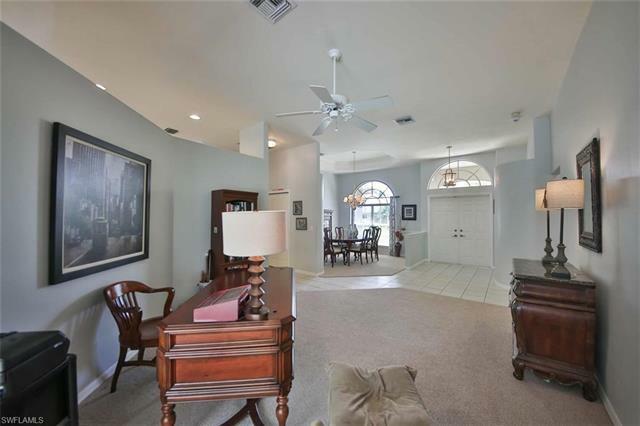 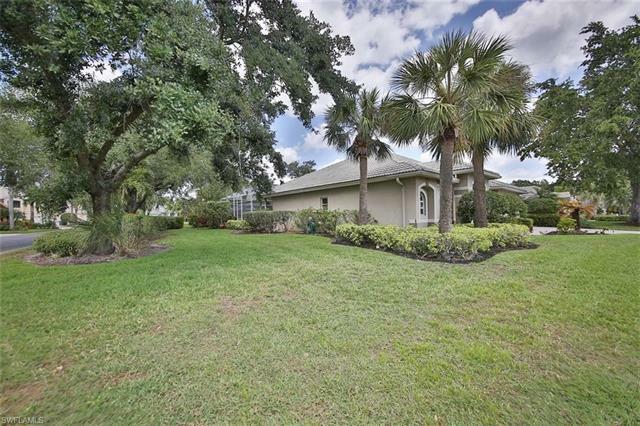 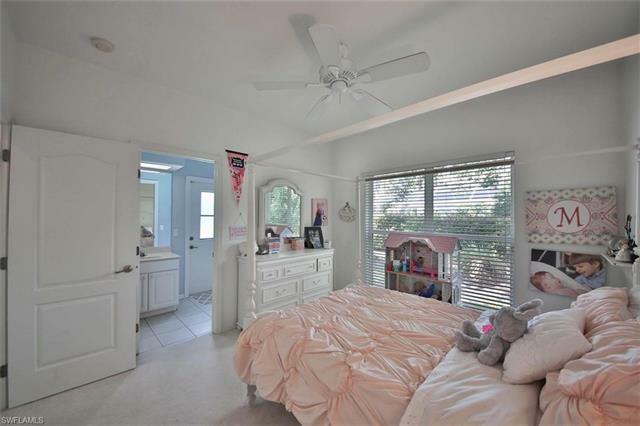 This lovely 4 bedroom pool home is located in the Gateway neighborhood of Pinecrest where you can enjoy a great location with privacy and great neighbors! 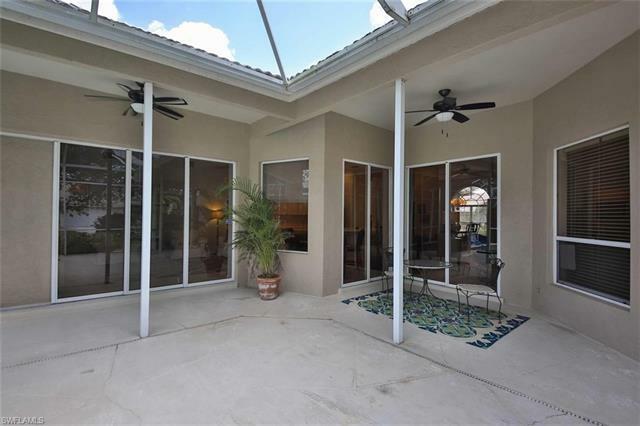 You can open the sliding glass doors from the master bedroom, living room,and family room to add outdoor living space to the almost 2300 sq. ft of air conditioned space. 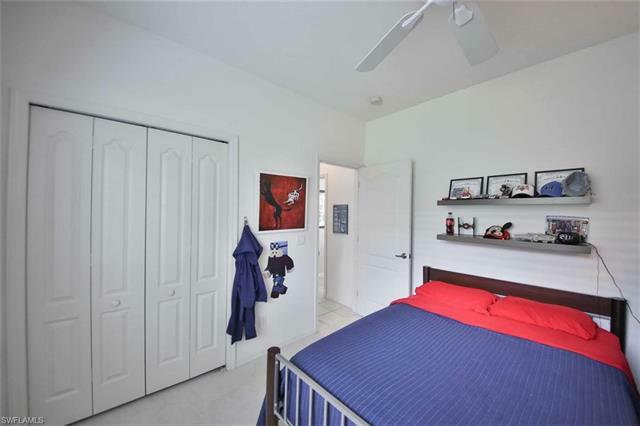 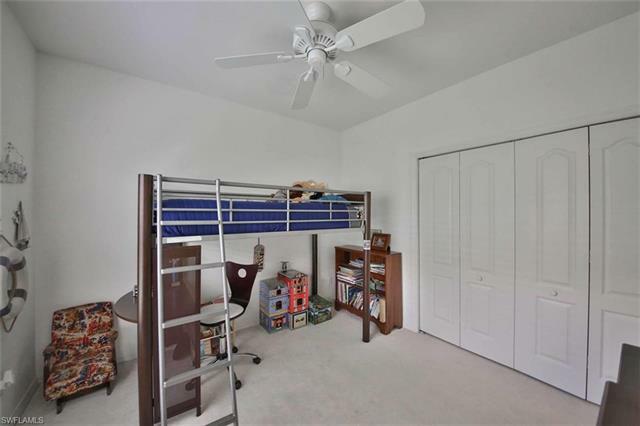 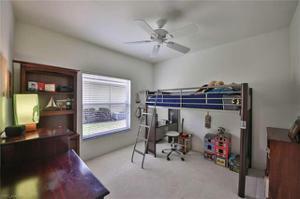 The 4th bedroom and bath are located in the back of the house to provide a separate area for guests, teens, or office space. 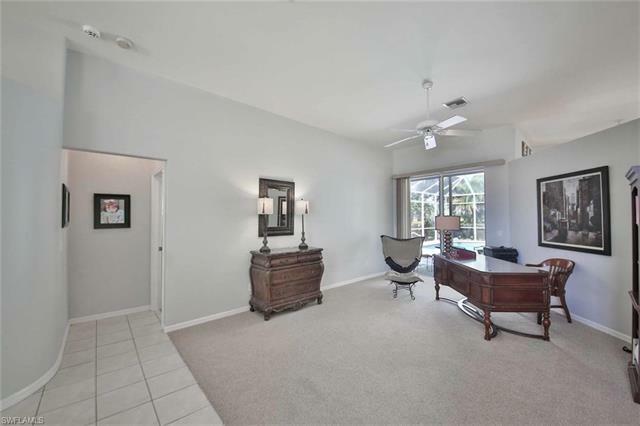 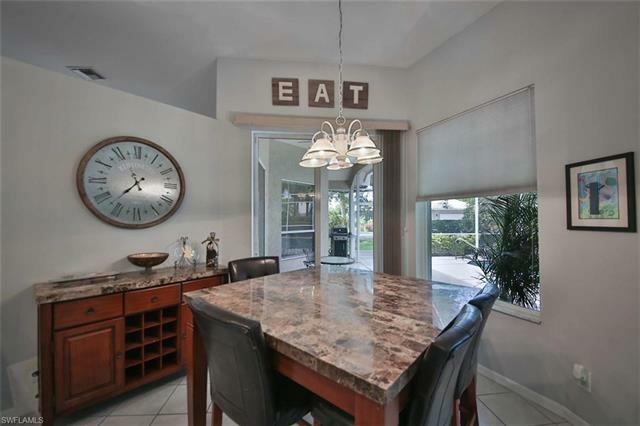 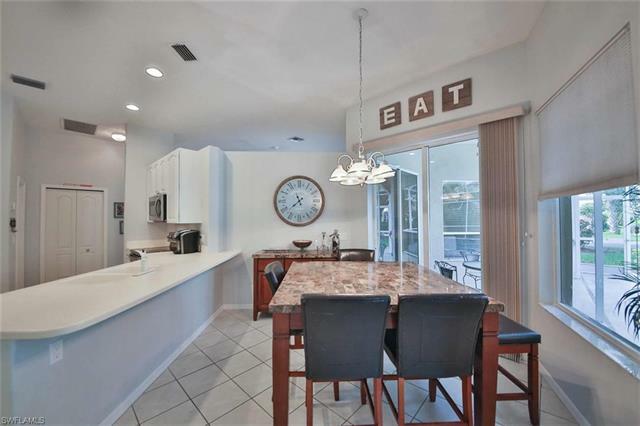 Features include both formal and casual dining areas, a 2 car attached garage, and lush landscaping. 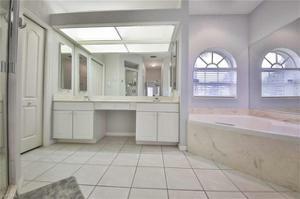 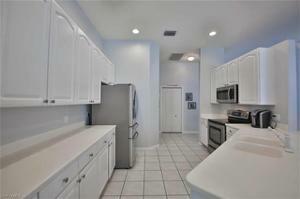 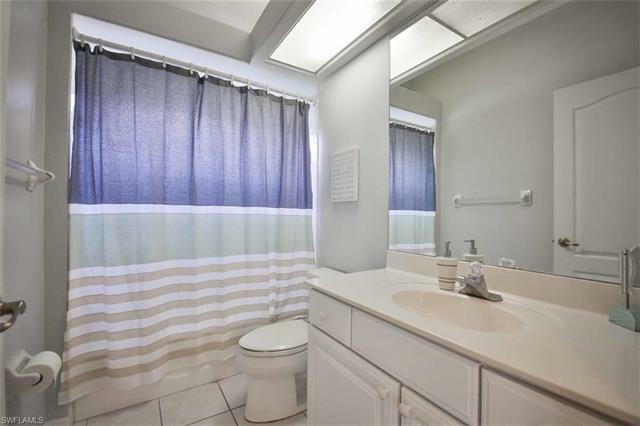 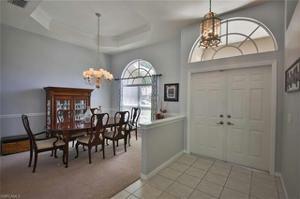 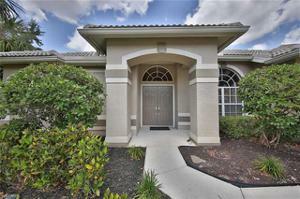 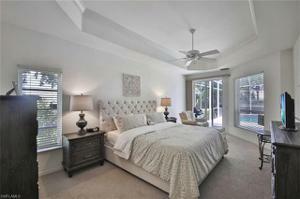 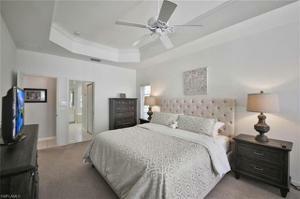 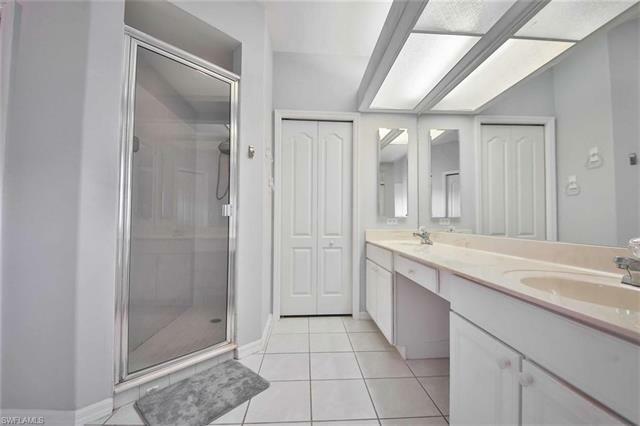 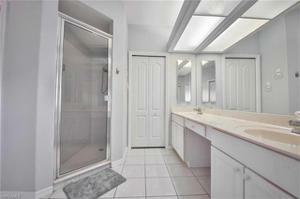 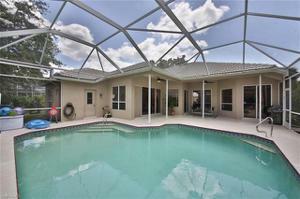 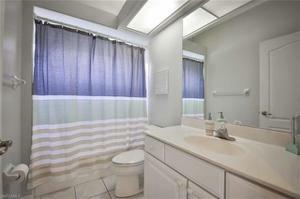 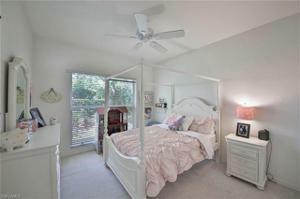 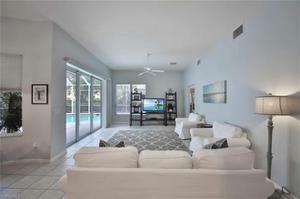 The home is located minutes from I-75, the Red Sox Stadium, restaurants, and major retail. 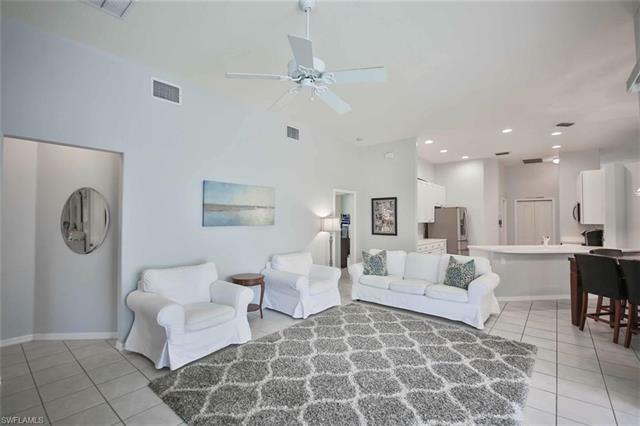 You can experience FGCU, Germaine Arena, RSW International Airport, Gulf Coast Town Center, and Coconut Point Mall within minutes....and you can still get your feet in the sand within 20 minutes.